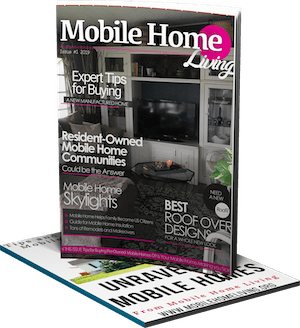 Each week our focus is on the mobile home buying resources available in each state. 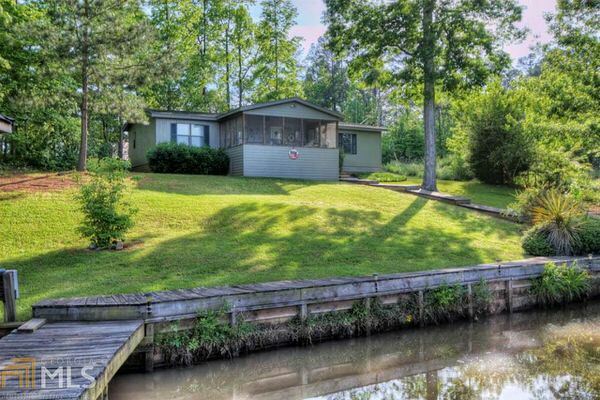 Last week our look at Buying a Mobile Home in Pennsylvania offered plenty of great resources. 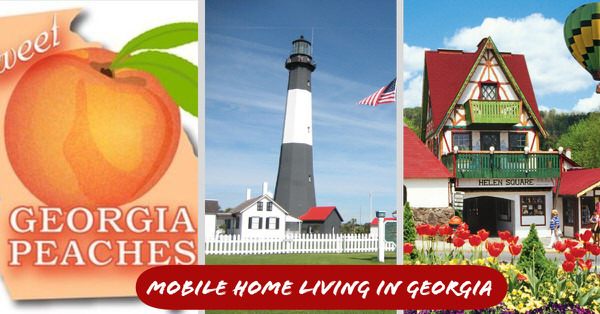 Buying a Mobile Home in Georgia is in the spotlight this week. 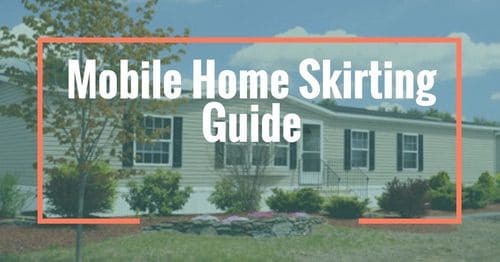 The first step to purchasing a mobile home is finding a dealer that can help get you into the perfect home. 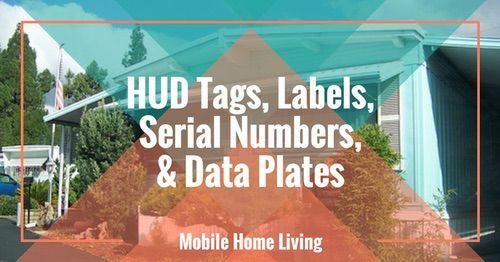 Be sure to check that your dealer is a member of Georgia’s Manufactured Housing Association since they are likely up to date on current trends and any applicable laws regarding mobile homes in the state. Once you have purchased your home, you will need to decide where you are planning to place it. Be aware, some counties and cities in Georgia have zoning restrictions, and some localities even prohibit mobile homes. 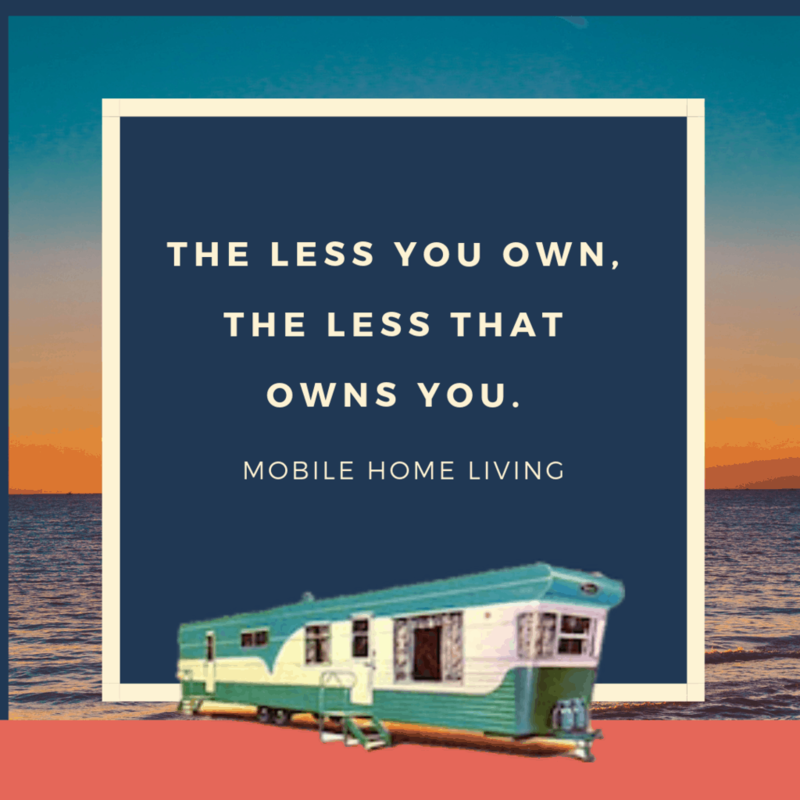 Also, if you are considering placing your mobile home in an existing community, you will want to make sure there aren’t any restrictions as well. When transporting and setting a new mobile home, the dealer typically has a staff that handles all of the necessary paperwork and requirements to transport and install it. The Fire Marshal also created a new law effective October 2004 that requires installers to purchase a permit from the Insurance and Safety Fire Commissioner’s Office for each new or pre-owned manufactured home installed in Georgia. The cost of such permit shall be $ 60.00 for each manufactured or mobile home installed. 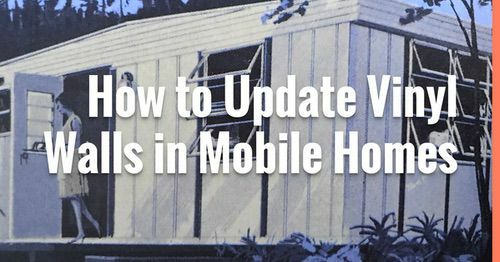 All mobile homes must have an installation permit. Each mobile home will have one of these permits attached to the home upon installation and must be available for any inspector upon request. Completed Form MV-1 Tag and Title Application. 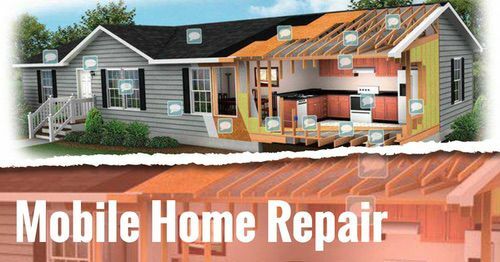 Original valid manufacturer’s certificate of origin or title issued in the owner’s full legal name or properly assigned to the owner using their full legal name for each unit of the home when more than one manufacturer’s statement of origin or title has been issued for the home. If the purchase or transfer date on the title or manufacturer’s state of origin is altered, a penalty fee of $10.00 will also be due. The name and address of the person to whom a certified copy of the Certificate of Permanent Location should be sent by the Clerk of Superior Court once the document has been filed in the office. The full legal name and address of the owner of the mobile home. Said owner must also be the debtor on any lien or security interest perfected against the certificate of title. Each owner must be listed separately, and, if individuals, their last names should be listed first. If the home has more than two (2) owners, attach additional sheets. The full legal names and mailing addresses of the holders of any unsatisfied security interests or liens against the home. Each lien holder/secured party must be listed separately, and if individuals, their last names should be recorded first. If the home has more than two (2) lien holders/secured parties, attach additional sheets. The legal description of the land and the full legal names of the owner upon which the home is affixed, including the deed book number, page number, and the county in which said document is recorded. should be given or mailed to the person/company listed in Section 1 (one) by the Clerk of Superior Court. 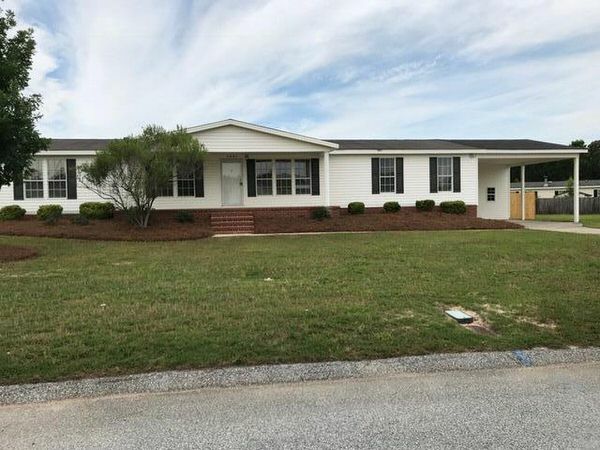 Georgia’s state fire marshal contracts with the federal HUD dispute resolution for any issues that consumers may have with their mobile home after the warranty has expired or if they are unable to resolve their problem with a dealer or manufacturer during the warranty period. 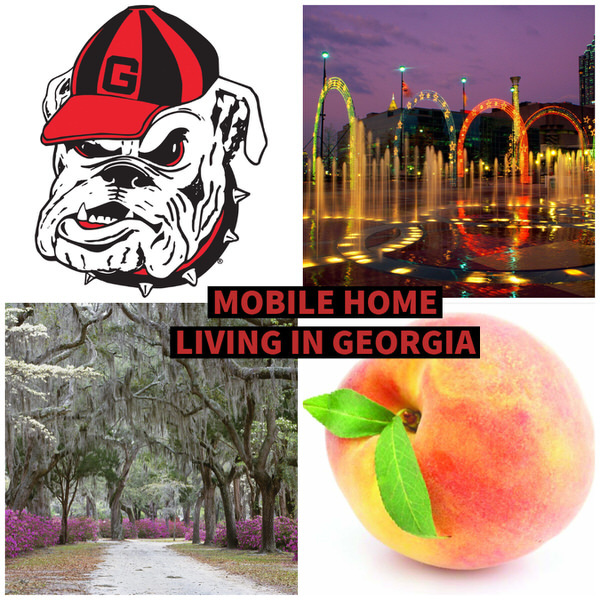 We were able to locate some nice mobile homes in the state of Georgia. All of these homes were found on Zillow, and there were actually over 1,300 available single and double wides for sale on this site alone! Looks like a beautiful place to get away. 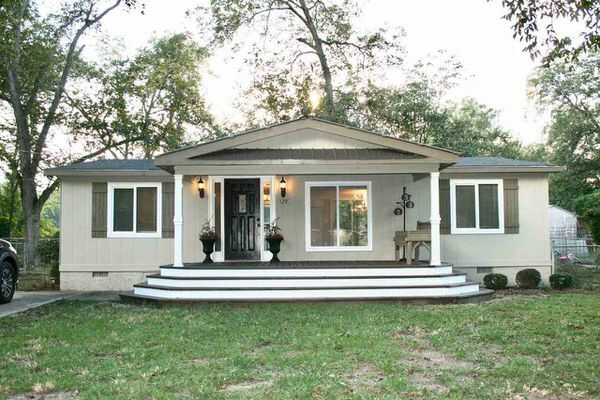 Love how they built the steps on this mobile home. Nice setup of a mobile home. 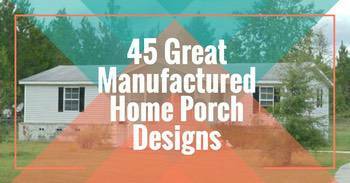 Related: Landscaping Inspiration for Your Mobile Home. Next week we are traveling to the corn state, and taking a look at buying a mobile home in Iowa. Stay tuned!